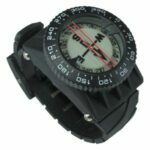 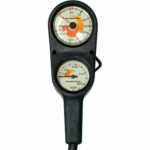 Waterproof compass with wrist strap and hose mount; designed for scuba diving (depths of 260-feet) good for other outdoor recreation sports too, especially water sports. 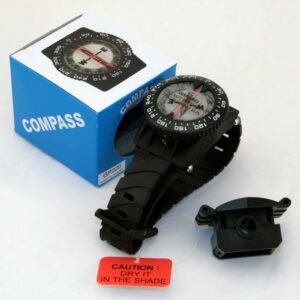 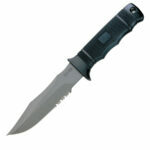 Compass with enhanced magnet strength, quick response and smooth card movement! 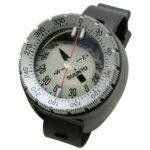 This unique, high performance liquid filled compass is designed with enhanced magnet strength which provides exceptionally quick response and smooth dial movement.